Fez Restaurant and Bar in Serendra offer diners a cozy ambience and friendly service. The comfy cushions, together with over 30 moroccan lights installed at the ceiling help create an overall rustic feel atmosphere where one can simply chill out and enjoy conversation with friends. The decor makes it seem more upscale than what you would think from the outside. Fez Serendra is fairly crowded with the number of tables they have pushed together, but they do a good job with service nonetheless! Fez is the third largest city in Morocco. 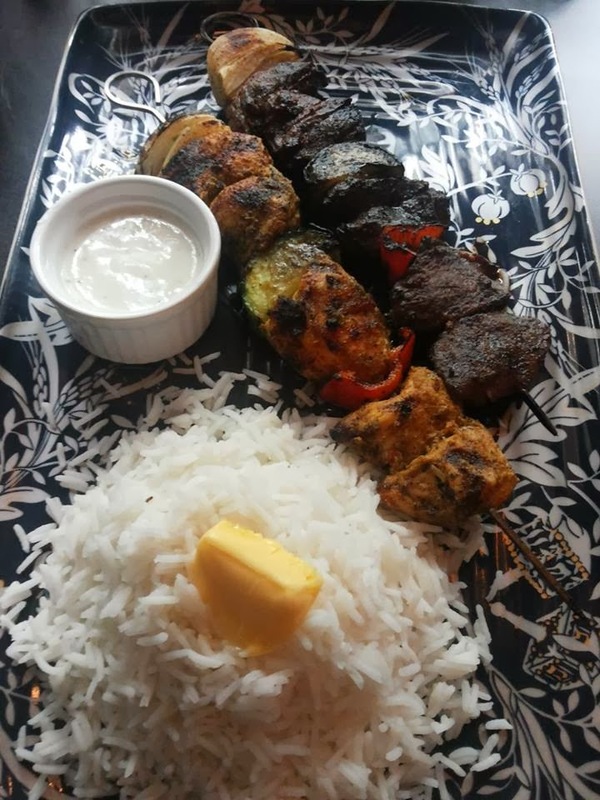 Hence, it was a concept choice for a restaurant that offers Mediterranean, Arabic and Northern African cuisine. Modern Moroccan-fusion cuisine takes center stage this 2014 at Fez Serendra, as they launched their latest offerings - Modern Moroccan Tagines. 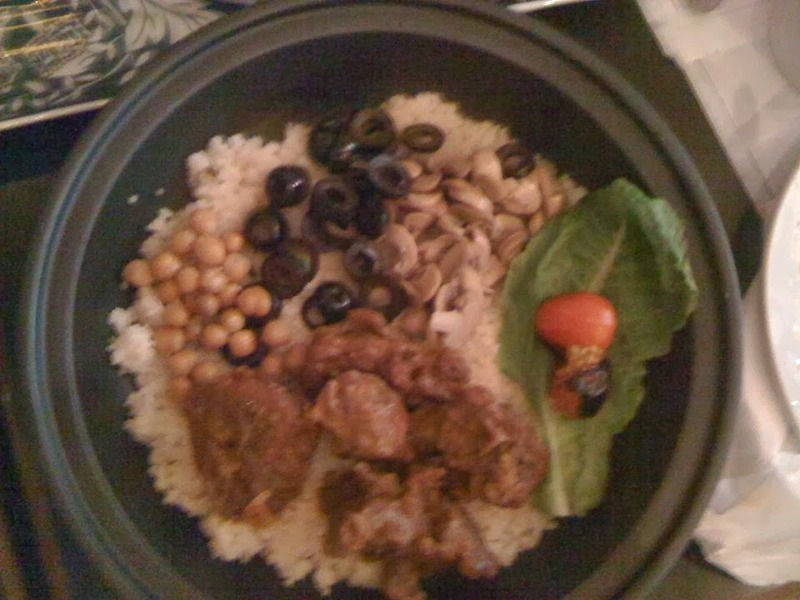 A conventional tajine is a rich aromatic stew made of beef, chicken, fish, or lamb. The flavors are drawn from lemon preserves, figs, apricots and other fruits of the dessert. The tagine stew derives its title from the vessel is simmered in. 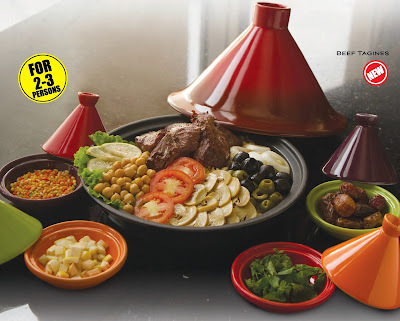 "Our modern tagine doesn’t stop at the cooking vessel. Fez Serendra artistically deconstructed the tagine stew by segregating the ingredients instead of a mash of ingredients. We got this idea from Cendrillon in Soho, New York – an upscale Filipino restaurant in the 1990’s," added Ms Aguilar. "Foreigners wouldn’t eat our traditional Kare Kare because it looked unattractive so they deconstructed the kare kare and it later became a hit. 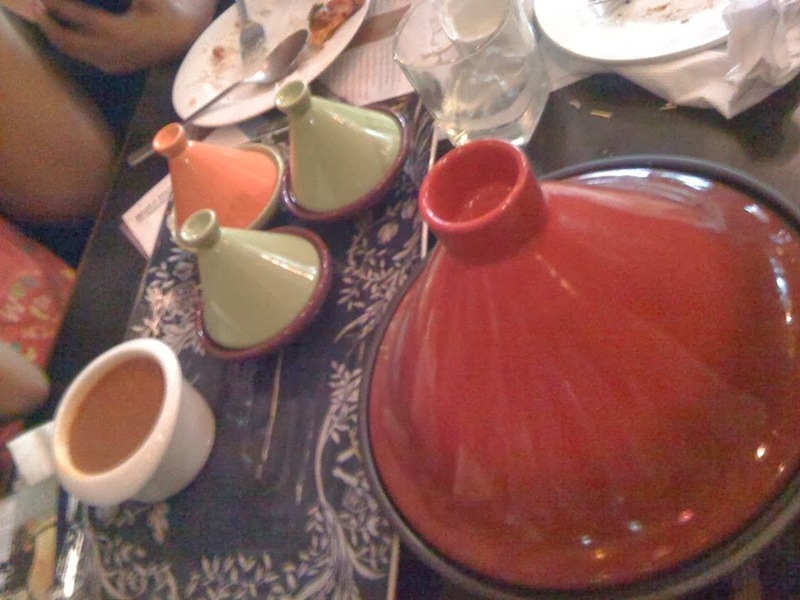 Here at Fez Serendra we deconstructed the Tagine even the broth used in the couscous is in a separate vessel". 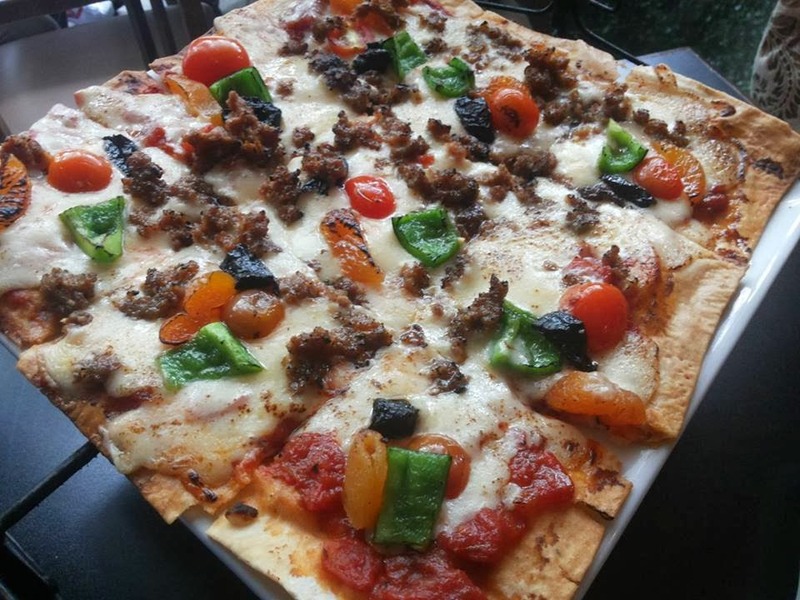 On its 9th year, Fez continues to offer a great selection of dishes and other appetizer choices. Do try out what they have to offer. Not only is the presentation fantastic, the food itself is excellent!